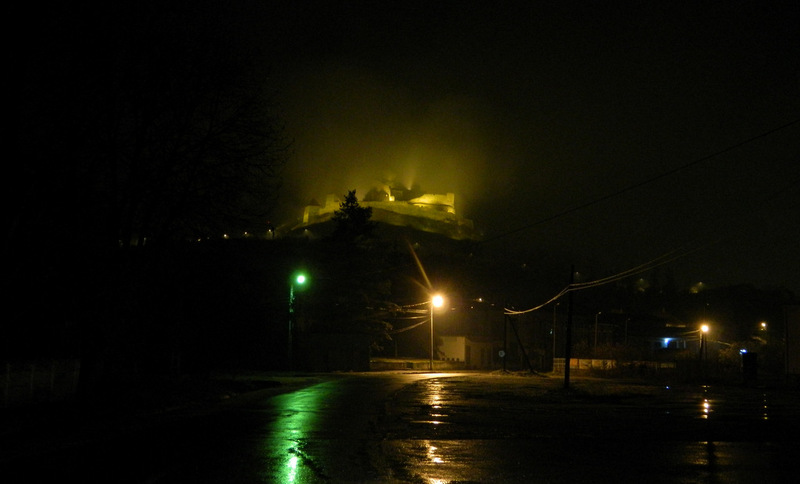 The citadel of Rupea in Transylvania in a foggy November night. This entry was posted in Photography, Romania, Travel and tagged Rupea. Bookmark the permalink.